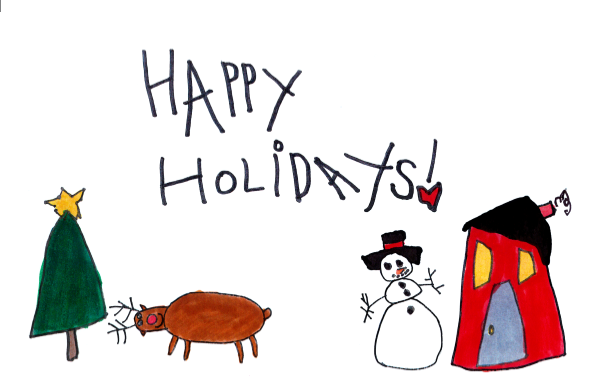 Memphis Oral School for the Deaf : News & Events : Blog Entries : MOSD Holiday Cards For Sale! Send a special greeting to your clients, business associates, friends and family this holiday season with the 2017 MOSD holiday card. 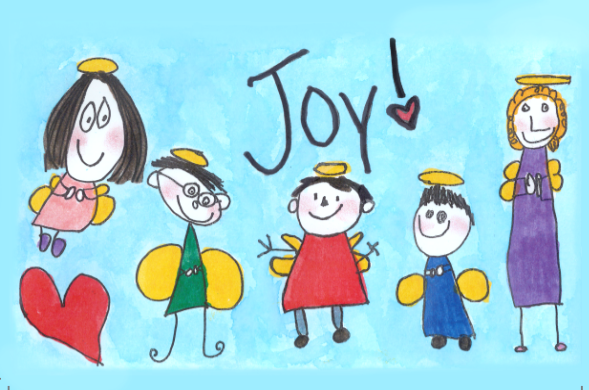 The card was designed by the students in Ms. Cyndi’s class and features our five joyful angels! The inside sends a cheerful “Happy Holidays” greeting with custom artwork featuring a Christmas tree, reindeer, snowman, and a cozy home. Cards are available in packs of 10 with 10 envelopes for $10 each. For orders of 5 packs (50 cards) or more, they are just $8 each per pack. You can also let MOSD help with your holiday shopping this year! 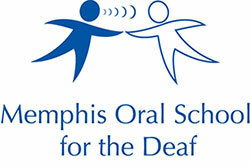 Make a gift to the Memphis Oral School for the Deaf in honor of each person on your shopping list. For a minimum donation of $10 per name, we will send the MOSD holiday card with a personalized acknowledgement of your gift (no donation amount listed). An order form for donation cards is enclosed. For timely delivery of your cards, please place your order by December 6th. 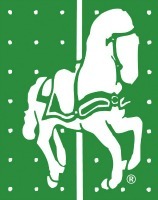 Thank you for supporting the children of the Memphis Oral School for the Deaf this holiday season!